I am thinking about getting going on a project in 28mm. Where to start? What are the better ranges in minis? Rules? Any recommended reading? I think most 17th century Samurai ranges would be fine for the Matsumae and Tokugawa forces. Finding any miniatures if the Ainu has been difficult for me, however. Wouldn't 1669 be more exciting? Shakushain hadn't been assassinated yet, there were larger combats and presumably a more "pure" Ainu coalition. 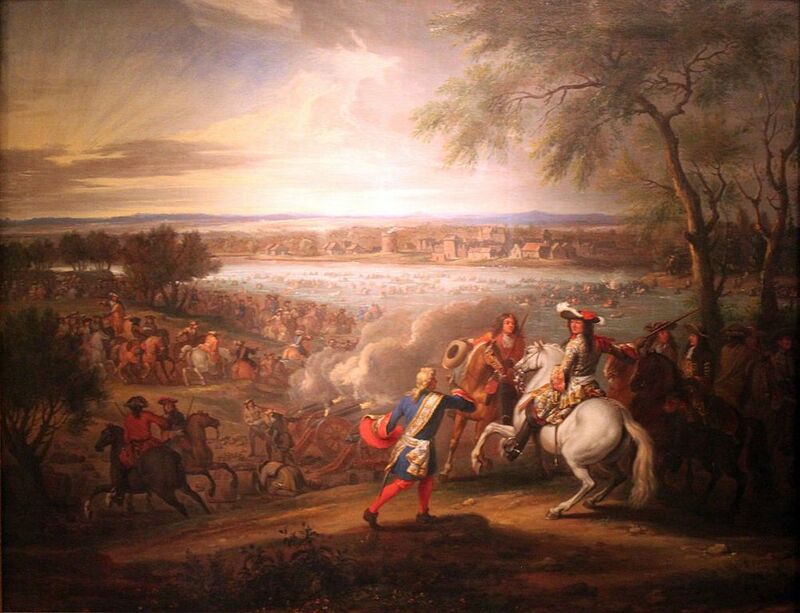 By 1672, the rebellion was on it's last legs and defeated by the end of the year. North Star's (ex-Copplestone) 1672 range is pretty much made for this, in title at least. Warfare Minis have a big range as does Reiver Castings. I think that's it for the major ranges, many WSS ranges are touted as being suitable but aren't quite right, I think. And I'm a complete amateur. Rules: En Garde for 1 to 1, or any other skirmish set as they tend to be similar. Donnybrook is a unit level skirmish made for the period, as is Sharpe Practice with some modification for pikes. Or pretty well any pirate ruleset. Black Powder or the new Three Kingdoms(? sorry Barry) by Warfare Minis/League of Augsburg. mind you it is hard work finding out about uniforms of the period and colours.standard and guidons are even more so.I sold all of mine because it was just too hard. this is what you are talking about? Yes thats the period….copplestone did lovely figures now at North Star I think. I cannot help with figures as my own collection for this period are Legio Heroica. I can recommend the books by John A. Lynn – "Giant of the Grand Siècle, the French Army 1510 – 1715". A good resource blog is Anno Domini 1672. Many of his posts are well documented. The term Rampjaar in Dutch describes the period of the French invasion and this should help you further searches. I was just reading an old WGI article on the Rampjaar yesterday. North Star's line is awesome. I hold Mark Copplestone personally responsible for a not-insignificant portion of my Lead Mountain. Don't forget Dixon & Front Rank. But the NS minis are the only line I'm aware of that really goes out if its way to highlight the national distinctions of the uniforms. And, I thought Reiver's were all pretty much post-bandolier, League of Augsburg minis? Skirmish gaming is always a good way to start as you're building up forces (and just to stick with if you prefer skirmish gaming). League of Augsburg's Donnybrook is fun for the skirmishing. For larger battles, they also do Beneath the Lily banners (which I haven't played yet). 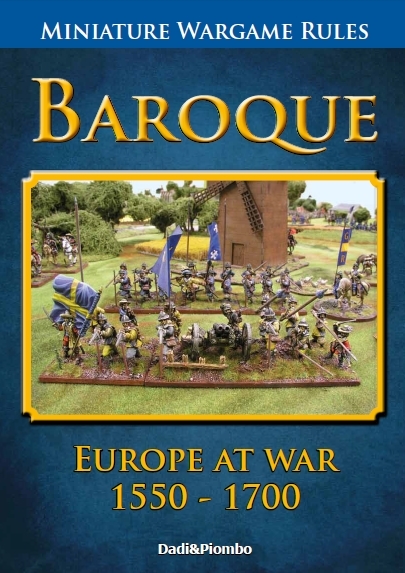 The related Warfare minis are super, and they're expanding the range. And don't forget Pikekman's Lament from Osprey. For larger battles, they also do Beneath the Lily banners (which I haven't played yet). LoA's "War of the Three Kings" – Essentially BtLB 3.0, with a campaign setting of the War of the League of the Augsburg's Stuart/Williamite conflict in Ireland- just released a week or so ago. Copplestones figures are the only ones that actually are 1672 , some of the others are anachronistic if you wish to be true to the date.Knowing you I think you are more a Baroque man. Blue Moon has some in their 28mm segment. The first figures(infantry & Monmouth's rebels) made in the Reiver range have apostles and plug bayonets and the French pikemen from Louis XIV wear breast plates.There are other suitable figures too. They were made for the 1670's to cover the Covenanter Rebellion and Tangiers and we intend to expand on them in the near future. Anno Domini 1672's blog is very helpful and worth a visit with some good links attached. Copplestone Figures are excellent sculpts and very specific to the period. Around 1666 fashion and weaponry changed, so you can have troops in long coats, short coats, big hats and small hats, pikes, flintlocks and matchlocks. Matchlocks could still have 'furkets', or 'forks', and the French were starting with uniforming their troops, that is, there were regulations form the 'Government' how to dress the soldiers. Most, if not all the 25mm ranges are mentioned already, except for the Dixon range.